Mine: Fun, but not great. Hanna our 3 year old loved it. An interesting idea executed fairly well. 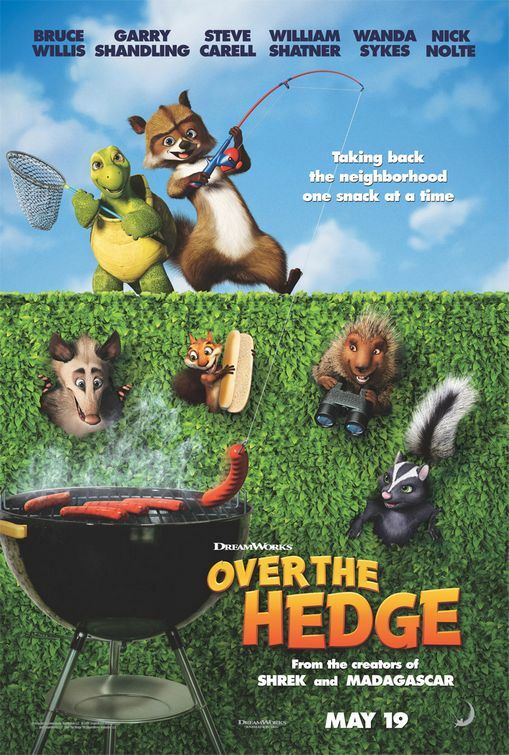 Leonard Maltin/Plot synopsis: A scheming raccoon fools a mismatched family of forest creatures into helping him repay a debt of food, by invading the new suburban sprawl that popped up while they were hibernating...and learns a lesson about family himself.